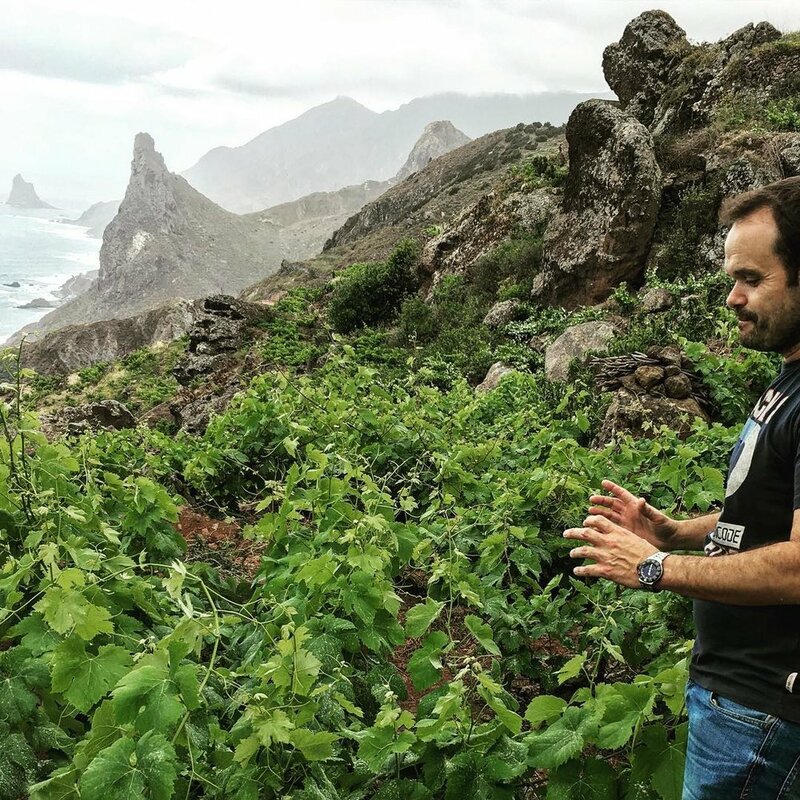 Envínate — MFW Wine Co.
Envínate (meaning 'wine yourself') is the brainchild of four friends, winemakers Roberto Santana, Alfonso Torrente, Laura Ramos, and José Martínez. 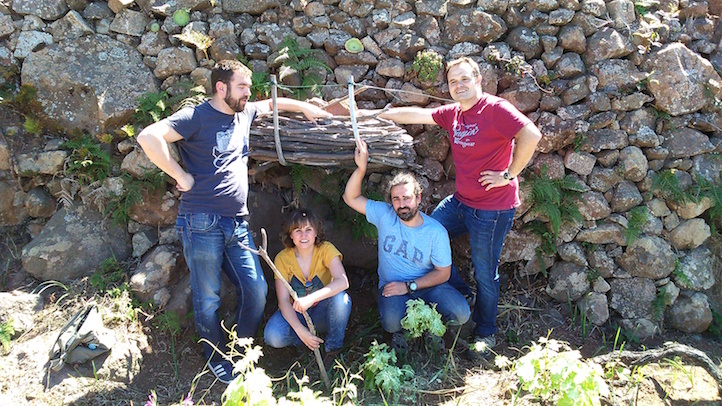 This gang of four formed back in 2005 while studying enology at the University of Miguel Hernández in Alicante. 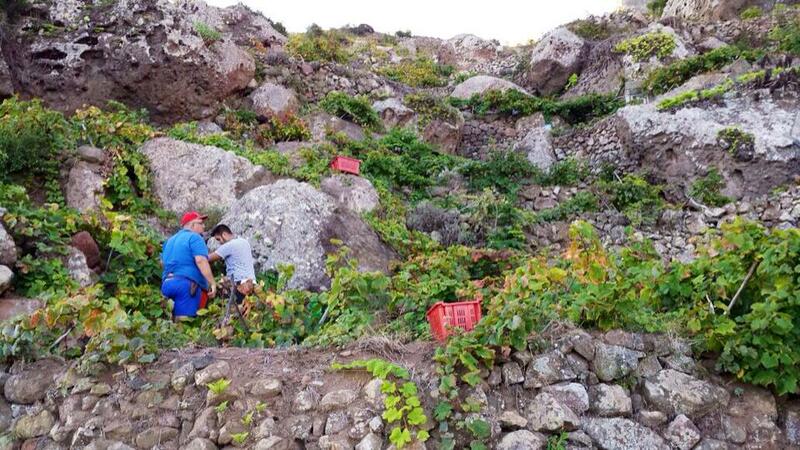 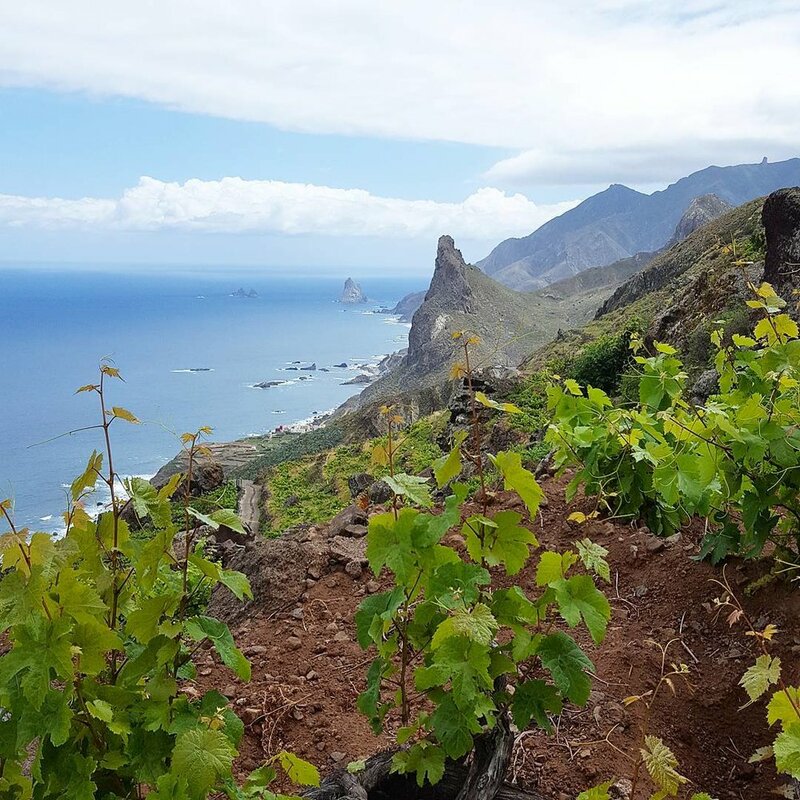 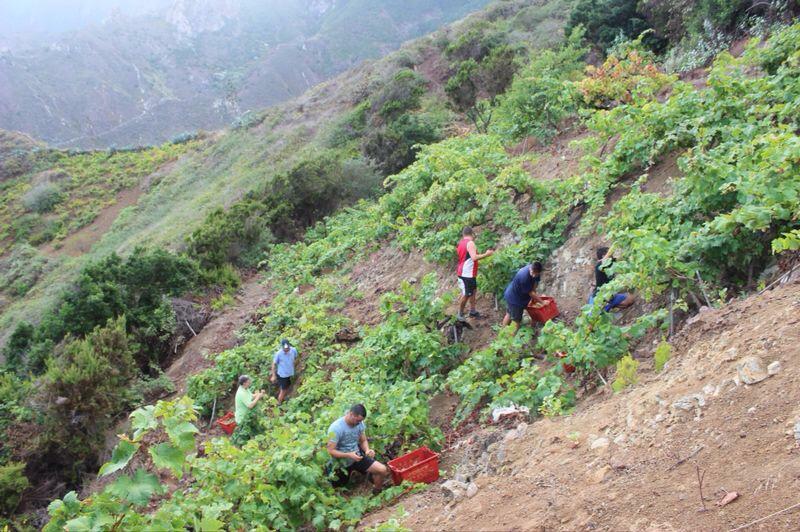 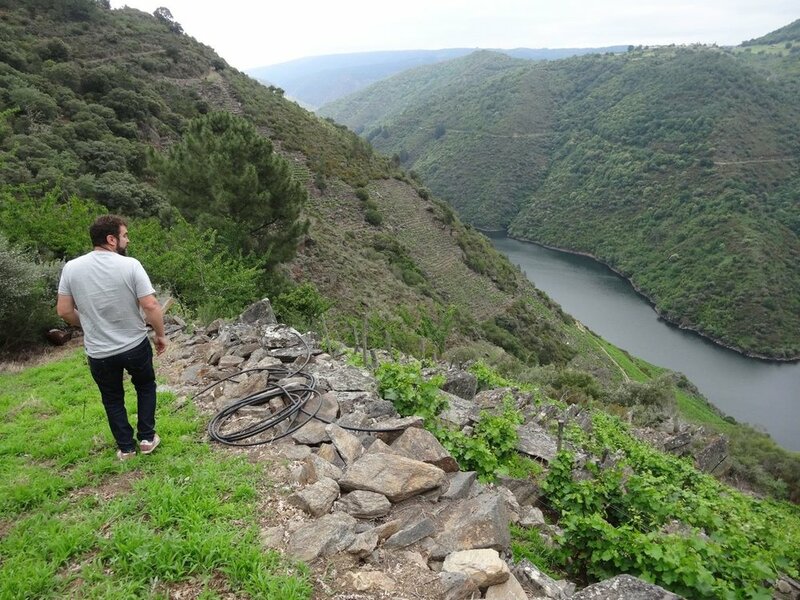 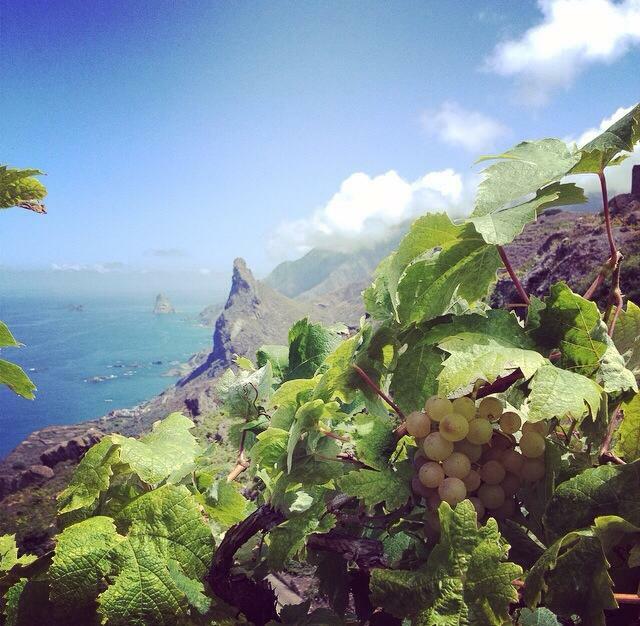 Upon graduation, they formed a winemaking consultancy, which eventually evolved into Envínate, a project that mainly focuses on exploring distinctive parcels in the Atlantic-inflected regions of Ribeira Sacra and the Canary Islands, as well as other exceptional vineyard plots across the Iberian Peninsula. 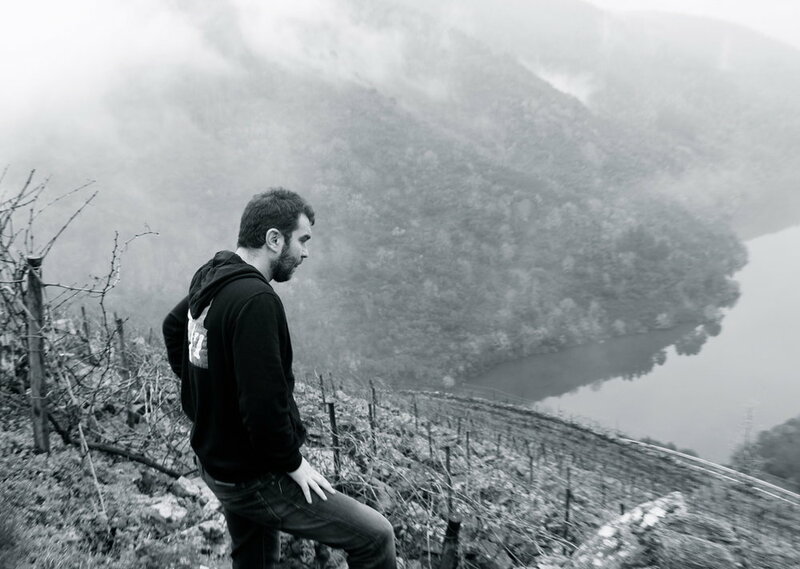 Their collective aim is to make profoundly pure and authentic wines that express the terruño of each parcel in a clear and concise manner. 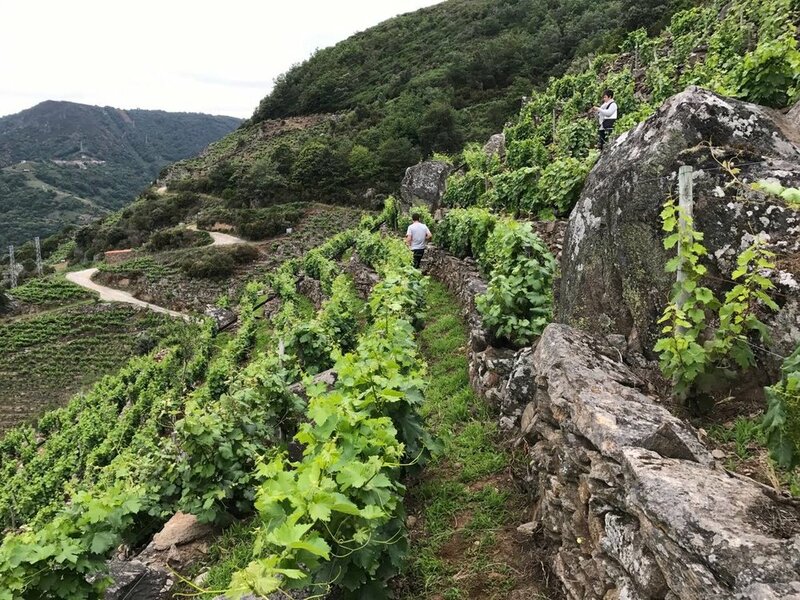 To this end, no chemicals are used in any of the Envínate vineyards, all parcels are picked by hand, the grapes are foot-trodden, and the wines are fermented exclusively with wild yeasts with a varying proportion of whole grape clusters included. 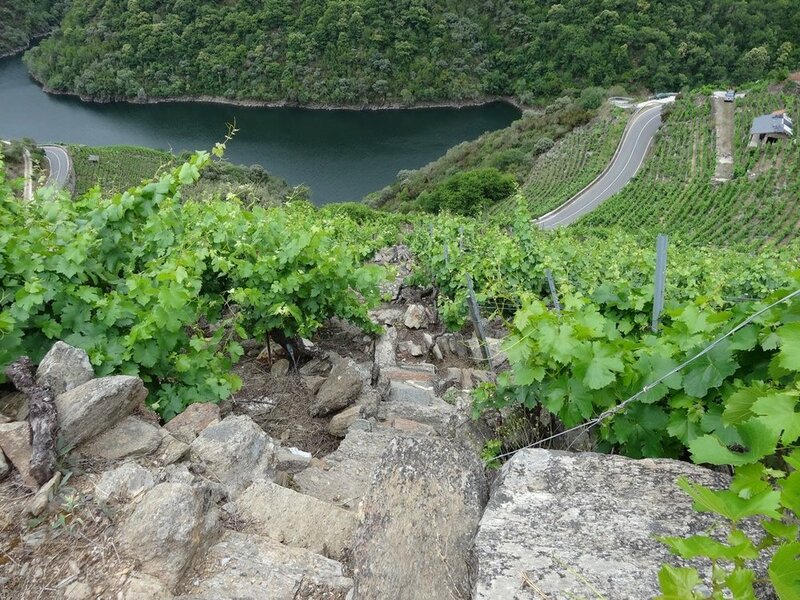 For aging, the wines are raised in old barrels and sulfur is only added at bottling if needed. 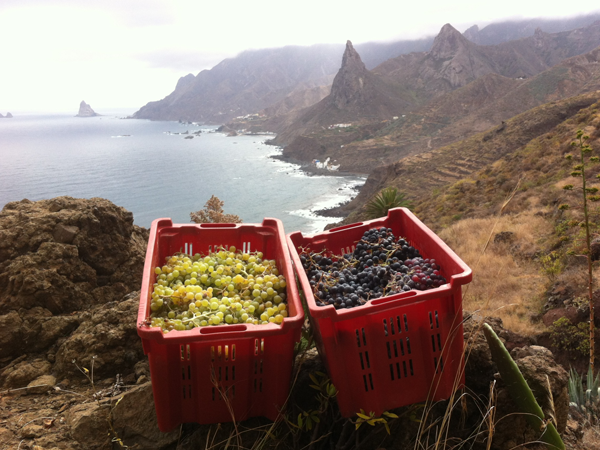 The results are some of the most exciting and honest wines being produced in Spain today.